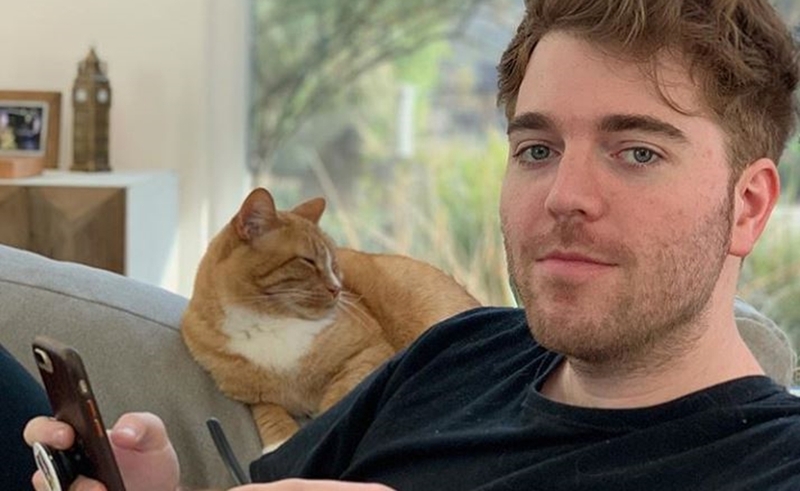 After launching his channel roughly a decade ago, Shane Dawson remains one of the platform’s most influential creators today, with long-form programming that has served to re-imagine the bounds of what a YouTube video can be. On Saturday, Dawson, 30, ticked off his latest accomplishment, surpassing 20 million subscribers — a feat he celebrated with cake and diet rootbeer while slogging away at his next project, Conspiracy Series. “My heart is gonna burst,” he tweeted. “Thank you guys for supporting my channel for so long and for changing my life. Editing today is gonna be even more inspiring.” He also thanked his filmmaking partner Andrew Siwicki and his boyfriend Ryland Adams. Dawson wasn’t the only creator to hit 20 million subscribers over the weekend — a feat that has only been managed by 76 channels to date: Olajide ‘KSI’ Olatunji also crossed the milestone yesterday. Twenty-five-year-old Olatunji has been on YouTube for roughly eight years, and made waves last year with a high-profile boxing match against fellow star Logan Paul, which ended in a draw. After rising to fame on the strength of his gaming acumen, KSI has subsequently forayed into successful music and acting ventures. It’s worth noting that YouTube doesn’t offer a special reward for creators who hit 20 million subscribers — though it does furnish a Diamond Play Button after creators have surpassed 10 million subscribers. When Felix ‘PewDiePie’ Kjellberg hit 50 million subscribers in 2016, YouTube bestowed its most-subscribed star with a custom ‘Ruby Play Button’ molded in the shape of a ‘Bro Fist’ — Kjellberg’s channel logo of sorts. How Much Did Logan Paul And KSI Make From Their ‘YouTube World Boxing Championship’? A Lot.